Where your project resides is an important element to any successful operation. A project is a system and all parts of that system count. 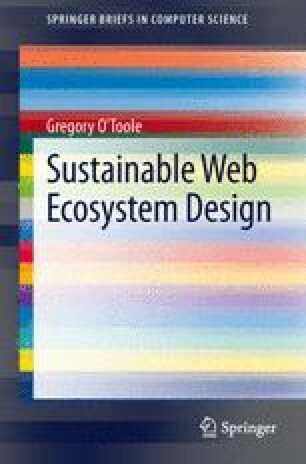 Hosting is a necessary node that must be considered when mapping the anatomy of sustainable Web ecosystem design.